Found 5 file extension associations related to Need for Speed and 5 file formats developed specifically for use with Need for Speed. 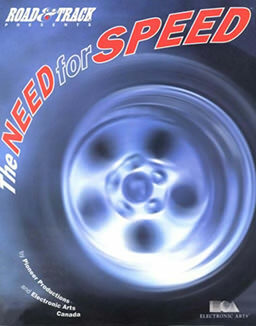 Need for Speed (NFS) is the first part of legendary action car racing and car simulation video gaming series. The first part was released in 1994 for 3DO gaming console and in 1995 for PC. It contains eight tracks (one is secret bonus) and nine cars. If you need more information please contact the developers of Need for Speed (Electronic Arts, Inc.), or check out their product website.